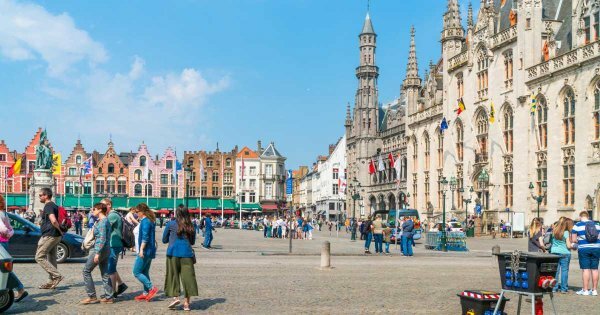 They are drawn to the Belgian town for its charming parks, classical hotels and tender-hearted legends. The Minnemeer or more affectionately know as the Lake of Love, for instance, was named for the romance between Mina and her sweetheart, Stromberg; their story ends tragically with the girl’s death, but Stromberg buried her underneath the lake, and now it's said that every couple that kisses on its bridge is promised, longlasting love. 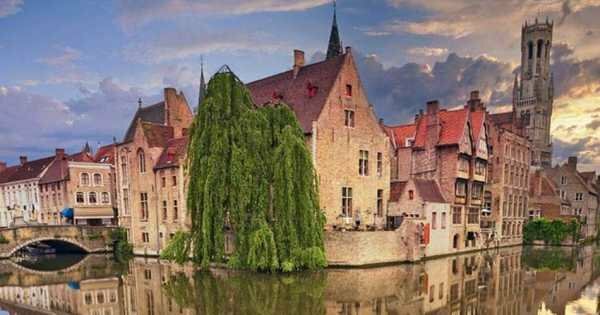 Pace the cobbles to find this charming city's real masterpieces on a private guided tour of Bruges. 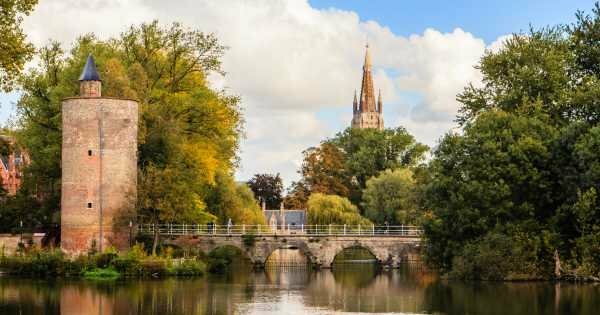 The best times to visit are said to be in spring, when daffodils carpet the tranquil courtyard of the historic Begijnhof retreat, or outside of Christmas in winter when you'll have the magnificent town almost all to yourself. 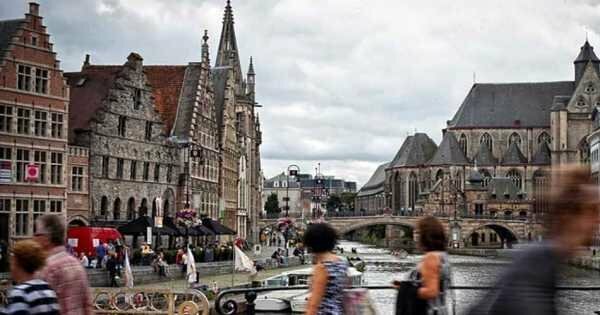 One of the best ways said to explore Bruges is by a boat ride on its web of canals, providing a unique view from the water on a guided tour of Bruges. Sail by the Jan Van Eyckplein and its Burgher’s Lodge, once the place for the rich and influential. 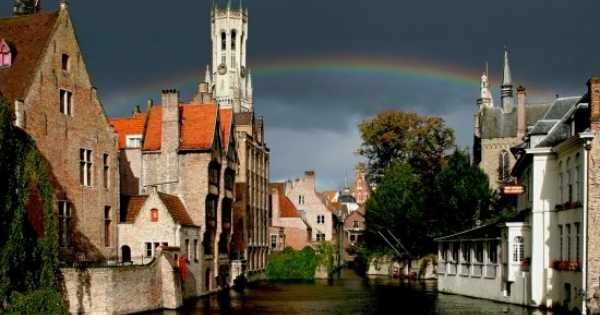 It’s a textbook tourist classic, of course, but there’s no place like Bruges to seize the cliché!